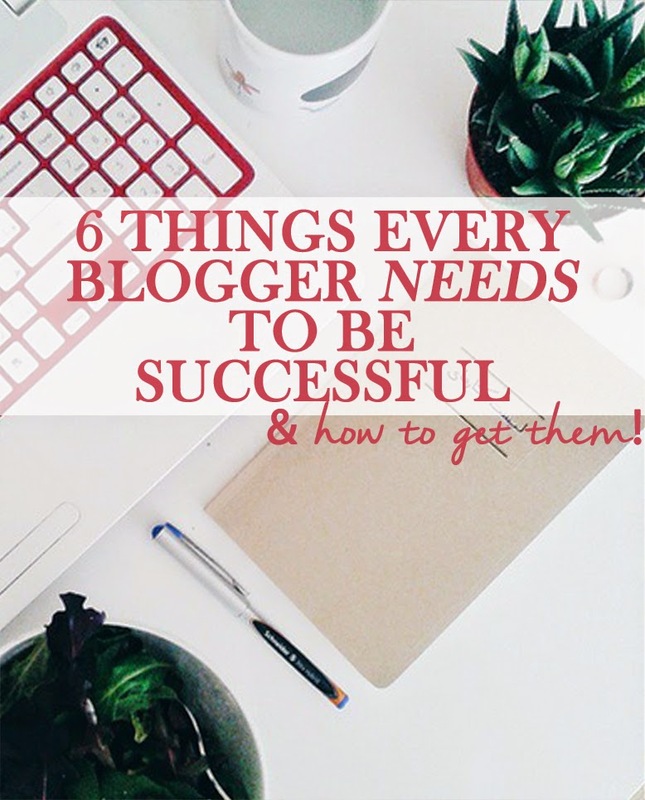 6 THINGS EVERY BLOGGER NEEDS TO BE SUCCESSFUL (& HOW TO GET THEM)! 1. Network(s) | In my experience, the right contacts and the right networks can really open doors for you! The no.1 on my list of 18 Ways to Get Your Blog Out There is to guest post/collaborate with brands, bloggers, and sites that are larger than yourself. Not only does this help with backlinks, but a great shout-out from a reputable site will turn on the faucet of readers. CHALLENGE YOURSELF: To build your own network & connections, you're going to have to be active and not afraid to put yourself out there. Consistently engage with blogs you admire *cough* like this one, obviously *cough*: leave thoughtful comments, share their posts, actively interact on their site, etc. Start with a few bloggers/sites and work on growing from there! 2. Plans + Organization | says the girl who just vanished for like 4 days after repeatedly ensuring you all that I would be regularly posting. Yeah. Whoops. (We (the blog & I) had internet issues!) But trust me on this one, planning and organization is vital for any blog's success. CHALLENGE YOURSELF: Plan your editorial calendar in advance--Geneva from A Pair & a Spare talks about how she plans her blog's content up to a few months before...now that is organization! If you really want to take your organization to the next level, you should get on Regina's Blog Business Plan--it truly is a guide for champions! 3. A Strong Vision + Clear Goals | If you don't know where you're going, well, you probably aren't going anywhere. Having a clear goal in mind for your site (bonus points if it's also mentioned clearly on your site for new readers to quickly find!) helps you define, advertise, and brand your site. 4. Be Different | last time I checked, there are about 90 trillion blogs out there (yes, I counted them all myself). Why should someone follow you? Are you an echo of another blog or are you setting the trends and making your own web into the terrifying and unknown world of the interwebz? CHALLENGE YOURSELF: Pick a niche. And win it. Find something that makes you different and run with it--incorporate it into your branding so people know right away that they've came to the right place! 5. Be Useful | when thinking about some of your favorite bloggers *points to self*, you probably have a good reason for reading--they are helpful or add something to your life in some way. 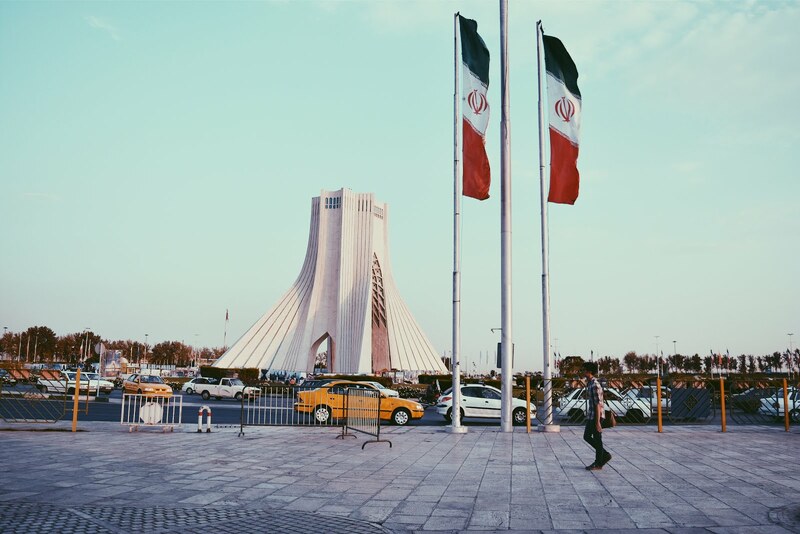 These are the blogs that keep you coming back, because they are useful to you in some way. CHALLENGE YOURSELF: Make a list of your 5-10 top favorite bloggers and note why you like them. (I know you love me for my irregular and unreliable post scheduling). If you are a lifestyle or fashion blogger I think this challenge is especially tricky for you, but I think it's really important to incorporate tips/suggestions/creative ideas into each post to make them valuable for your audience! 6. Make Time | if you ask me what about blogging surprised me the most, it is easily how much time I would end up spending--and needing to spend--on it. Don't tell my mom, but I've actually stayed up all night a few times working on posts or replying to emails or comments. Was it worth it? Yes. Did I need a few extra cups of coffee to get me out of bed? Maybe. (Yes). CHALLENGE YOURSELF: Turn your passion into physical commitment. Set timelines, goals, allocate time daily and weekly to review your week, write blog posts, network, etc. Blogging takes a lot of time, and it can get rather tricky juggling blogging with classes, jobs, and other activities (I already did not have a social life before I started blogging, so nothing changes there!). Are you ready to take these challenges? So, for number one, how does that work exactly? Do you just email companies and other sites and hope for a nibble? There are actually soo many "larger" sites that accept guest posts--I just googled "guest post lifestyle blog" and so many opportunities came up--also this is a great way to make sure that the site that you are guest posting for has a nice Alexa ranking! (the best is to check sites before on alexa.com to see how well they rank prior to asking to guest post.) Also, a lot of times, once you start engaging with bloggers regularly they know and trust you (like I feel like we're basically bffs since I know that you are a regular on my site--thank you for that, by the way, Elizabeth!) if you pitch them a collab/guest post idea, they will be way more likely to accept! And, you'll actually be surprised how easy thing are if you just reach out and ask--especially if you have a killer idea! Did that help at all? Yup! That basically answers everything! Thanks love! Wait hahaha I just did a bit of research and realized I was (thankfully) wrong! I remember reading that somewhere, but everyone now is saying that it won't hurt your SEO so no worries! Great tips - definitely agree. It's been a challenge for me to find the time. A million times yes to the "be useful" tip! Sometimes I'd enjoy blogs but wouldn't take the plunge and follow them because, meh, I wouldn't really get anything from them, whether it was inspiration, tips, or just a good feeling. About a year ago my blog was more about just my outfits and what I was doing that day, but after I made the switch to just purely educational content I saw a steady increase in my stats. And it just keeps going! That and people are more likely to share useful content, so that helps a ton too ;) Awesome post as always! Ah networking is something I struggle with as well. I recently just made one big connection that I am proud of, and I have a few connections with smaller bloggers, but I still need to work on building connections that actually bring me opportunities like guest posting and such. Thanks for all the tips! making time is really the most challenging part....I've decided to blog more often in May as a challenge to myself, but for sure I had to give up on a lot of sleep time to be able to do it.